What Printing Services Are You Interested In? Request a Print Estimate & Free Consultation! Brochures are considered one of the most important marketing methods that a business cant afford to skip producing. With their versatility, brochures can take the place of a number of expensive marketing media campaigns. You can easily bring down the marketing budget without cutting out your overall marketing presence in your local community. One of the most important things is to create a good brochure design which looks attractive and clearly highlights the products and services which your company deals in. Once you finalize the design concept, you should look for a quality printer in Los Angeles who can help print the job with ease. If bought in bulk printing a brochure can actually be cheaper per conversion than what you would spend online utilizing PPC or pay per click spend with Google. 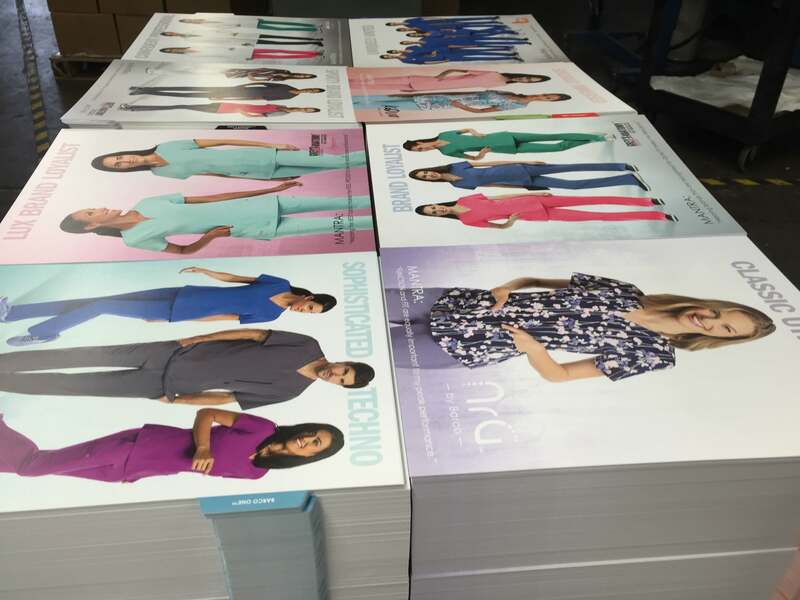 Each brochure that you print is going to be different. So determining the budget per project is going to be tough. To figure out how much a brochure will cost to print you need to determine a couple of factors that determine the price of your print marketing campaign. First, you need to have a clear understanding of your target audience and what you are trying to accomplish with your brochure printing campaign. Things like gender, age and how your product or service fulfills their needs should be looked at. Geographical location, direct mail, gorilla marketing, or other forms of distribution also make an impact on the price. Quality of the stock/ paper and the number of colors being used also come into play. To have the best converting brochure you need to make sure the message on the brochure is crystal clear. When writing the message it is highly recommended to do a brain storming session with other members of your organization. The other factor you need to consider when printing a brochure is how you are going to track the conversion of the print marketing campaign. Are you going to utilize a QR code? Call tracking? These specs will help you convert a high number of people if you funnel them to the correct call to action on your brochure. If your brochure is more information based vs. push marketing these are tips that you probably don’t have to worry about. Usually it is the writing that majorly communicates the meaning and message of your brochure, the design acts as a pull strategy which induces interests amongst the target audience. Eventually it should lead to a call to action from the customer end and you should communicate the same to the los angeles printing company that you choose. At Southern California Graphics we will understand your requirements better and get the printing done according to the specifications and design structure sent by you. If you aren’t working with a Los Angeles printer that can point you in the right direction in terms of quality of stock, timely delivery, and a seemless process for your printing brochures you should call Southern California Graphics. Southern California Graphics is one of the most reputed printers in Los Angeles. You can contact us directly for more information.